We have extra copies of yearbooks and they are for sale! The 2017-18 yearbook is $45. The 2016-17 yearbook is $35. We also have 2006 yearbooks and 2008-2015 yearbooks. They are each $10. 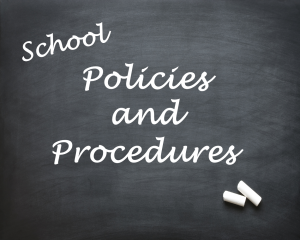 Everything you need to know as a parent about basic immunization requirements for children attending school, plus information about the Tdap requirement for rising 6th grade students. We would love for all parents to actively participate in at least one parent organization. TeamTA, Booster Club, and TPA support our school in amazing ways. Your ideas and help are needed and appreciated. Join in! Check our school calendar for meeting dates and times, or follow the link for each group. There are so many ways to support TA! Tidewater Academy has contracted with Gene King of Creative Worth Photography to take professional photos of students and classes. Fall 2018 photos can be purchased online. Free shipping for all fall orders. Additional photos of TA students are taken by representatives of the school for use in school communications like the website, yearbook, and newsletters, as well as for school marketing purposes. Parental permission is granted to Tidewater Academy on each school registration form.